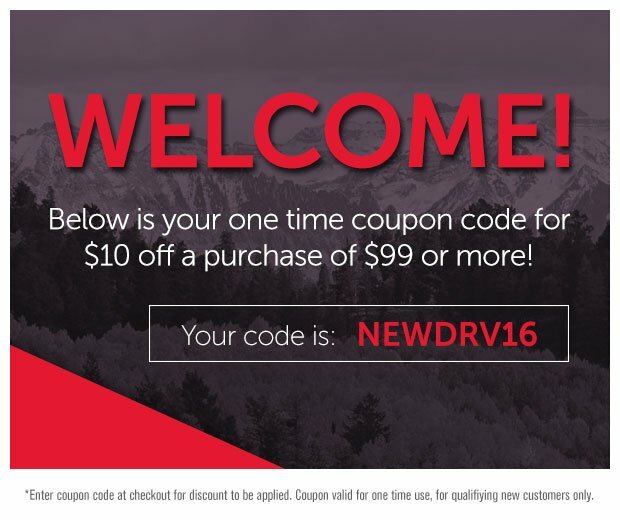 All products sold come with a 30 day return policy. You may return your product to DISHForMyTailgate for the cost of the item which is applied to the credit card used to purchase the product. All shipping costs will be covered by the customer. DISHForMyTailgate will not honor any returns for refund after 30 days. Returns must be requested through DISHForMyTailgate. Once a return has been requested, we will process your request and email you the return instructions. Customer must request a return. No returns will be accepted without first contactingDISHForMyTailgate. All products must be in like new condition without any dents or scratches and returned in the original packaging with all parts and documentation. Failure to do so will result in the product being returned to you or a reduction in the refund that you will receive. Your original order number must be written on the return label. DO NOT write the order number on the product itself or on the products box. Products must be shipped back via a traceable, weighted ship method of your choice. DISHForMyTailgate will not be responsible for product that is lost, stolen or damaged during shipping. Should shipping damage occur, it may void the warranty. To process your return request, please call 1-800-811-4191 and select option 3 . An agent will be able to assist you. Having your order number available will expedite the process. DISH Network receivers under warranty will be exchanged with a remanufactured receiver of the same model. Replacement will be sent only when the defective product has been received and tested. Advanced Exchanges are available upon request. In this process a new receiver is ordered and charged to you throughDISHForMyTailgate. A refund will be processed back to you after the receiver has been tested. Warranty fulfillment requests must be requested through DISHForMyTailgate. Once a return has been requested, we will process your request and email you return instructions. Customer must request a return. No returns will be accepted without first contacting DISHForMyTailgate. King Antennas and Satellite Antennas are warrantied through King Controls. Contact customer services at 1-952-922-6889 for any product related issues. Please do not contact DISHForMyTailgate. Winegard Antennas and Satellite Antennas are warrantied through Winegard. Contact Winegard Technical Services at 1-800-788-4417 or email them at help@winegard.com for any Winegard product related issues. Please do not contact DISHForMyTailgate. Western Digital Harddrives are warrantied through Western Digital for a period of 2 years from purchase date. Please refer to your product manual for a statement of your limited warranty. A product manual can be obtained from the WD website www.wdc.com/en/. 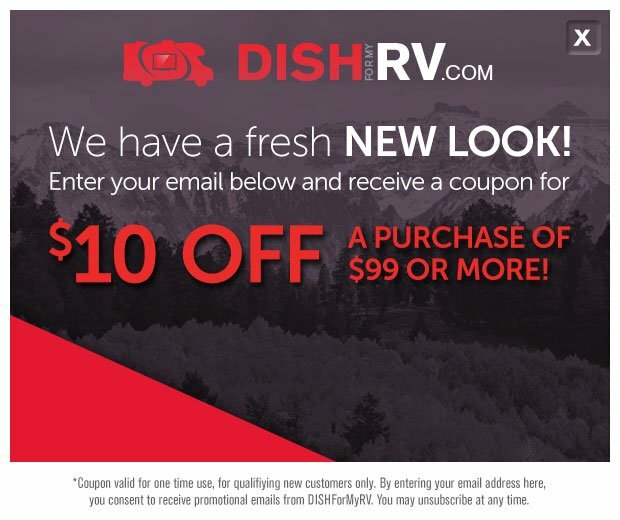 Please do not contact DISHForMyRV.com.